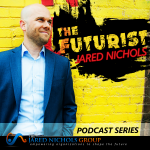 Jared shares why long-term thinking and planning drive current revenue. Today Jared asks if it’s true that the way things are is the way they’re supposed to be. Jared shares ideas on harmony and homogeny and why people are too easily offended in today’s society. What’s the difference between proactive information and reactive information? Today Jared examines the three stages that will let you know. Jared shares tips on how to make the right decision about where we invest and what’s going to give us the best return. How excited are you about the future? 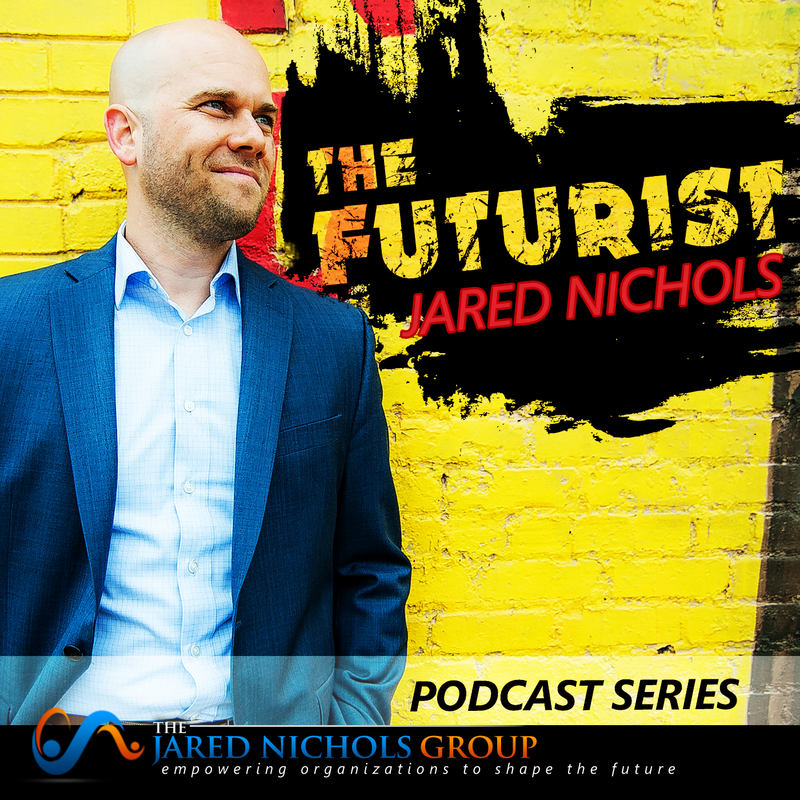 Jared discusses how to create an enthusiastic and positive outlook for the future. In the first of a three part series, Jared speaks on the first point of his book – Rethinking Reinvention.